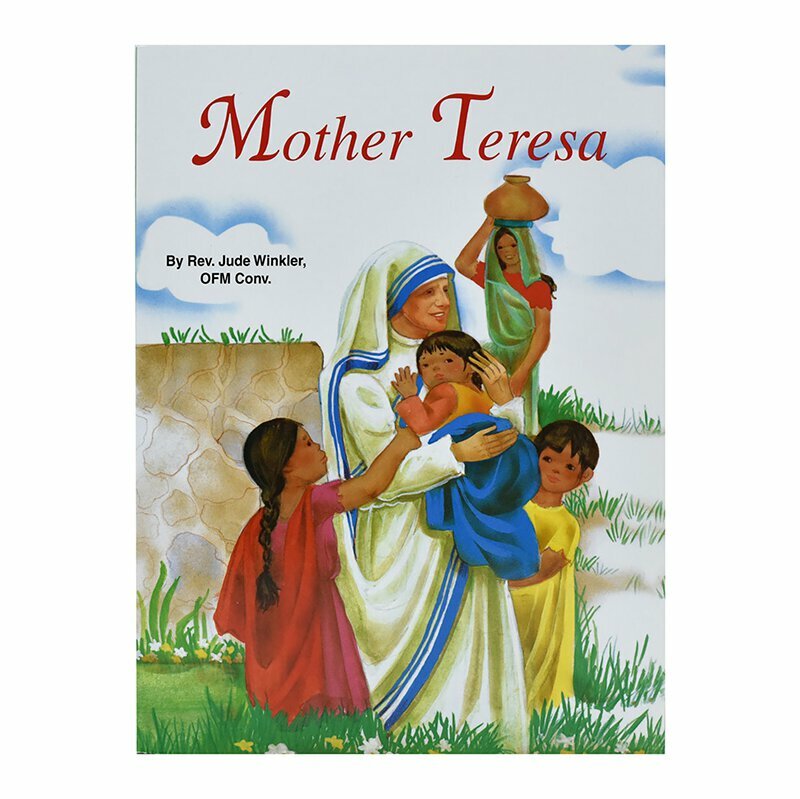 The life of a saintly woman of our time.This book is part of the Saint Joseph Picture Book Series for children. Ideal for Home or School, each book is superbly illustrated in Full color and simply written to help children better understand the Catholic Faith. See below for additional titles.32 pages.